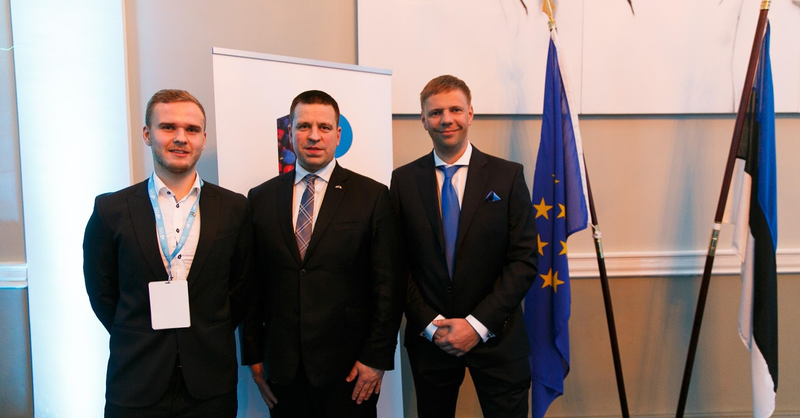 Last week, EstateGuru Co-founder and CEO Marek Pärtel and Business Development Manager Daniil Aal took part as members of the Estonian business delegation accompanying the Estonian Prime Minister Jüri Ratas in his visit to Dublin. 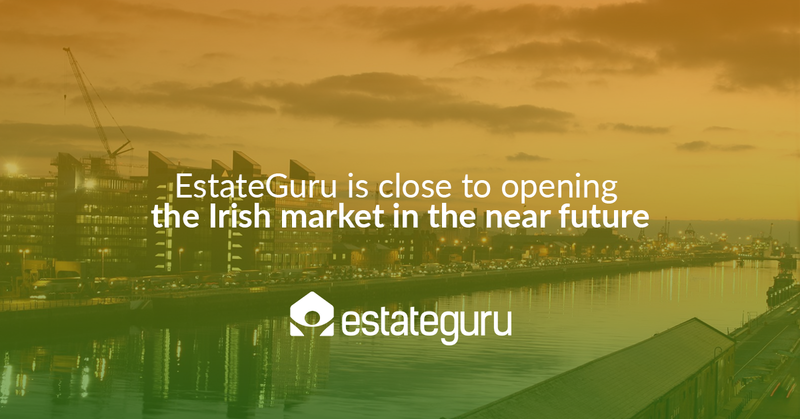 EstateGuru has been preparing the market entry to Ireland for last 12 months and hopes to launch its first investment opportunity soon. “Ireland was hardly hit during the last economic crises in 2008 when prices dropped up to 60%. The reason for the drop was partly the global financial crises and partly the massive oversupply of properties developed. Before the crises banks were lending basically to everybody. People had over-leveraged their assets and when the property market collapsed thousands of people lost all their investments. Development volumes peaked to 90 000 residential units in 2007 (250 000 units between 2005-2007), compared with 14 000 units last year. The crises froze the property development and lending Irish market for many years, resulting now in a situation where there is a big shortage of residential units in main cities. According to different estimations, the annual demand now is between 25 000 – 30 000 units. One of the main reasons for the shortage of housing is the access to development financing, as banks have become too cautious in helping property developers. This is the main reason EstateGuru is entering Ireland in the coming months” – we want to help solve Ireland’s housing shortage. We see a lot of potential in entering Irish market now. There are many similarities in the cycles between Irish and Estonian markets”, comments Marek about the reason of targeting Irish market. In the center Estonian Prime Minister Jüri Ratas, in the left EstateGuru business development manager Daniil Aal and in the right EstateGuru Co-founder and CEO Marek Pärtel. At meetings with the business community, Ratas said that Estonian businesses are interested in helping to solve Ireland’s housing shortage by supplying wooden houses to said market and creating new financing opportunities for property developers. Being one of the fastest growing Estonian Fintech startups, EstateGuru team is happy to see that the Estonian government and EAS (Enterprise Estonia was the organiser of the business delegation) provide continuous support (not depending of which party is in power) in helping Estonian companies in their export activities. We believe that at least equally important to having foreign investments in Estonia is to have fast-growing and innovative Estonian companies that take the Estonian knowhow and innovation to European and global markets. During the last decades, Estonia has become the brand of tech innovation (e-residency, Skype, Transferwise as good examples) in the global scene. EstateGuru team does their best to put Estonia on the global Fintech map. Estonia-based EstateGuru.co is the leading online marketplace for short- and mid-term property-backed loans in Continental Europe. Founded in 2014 EstateGuru has more than 10 000 investors from 45 countries and to date has facilitated more than 42 000 000 EUR of loans in three Baltic States. Recently EstateGuru opened the Finnish market publishing the first loan on the platform (1,65 MEUR bridge loan to Estonian leading printing house entering Finnish market). In 2018 in addition to Ireland, the market entries to UK and Spain are under preparation.